Special thanks to Shea S, a good friend of MC2. She had some time before the school year starts to get outside, smell the fresh air and help out in the Orchard. 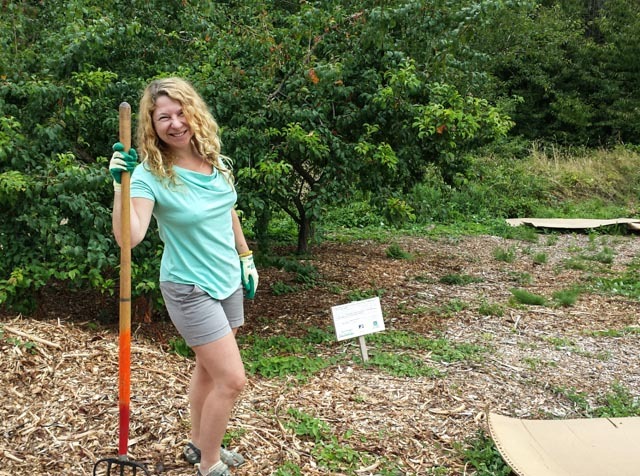 This week she mulched the East Orchard and help prepare for the upcoming Fall visits by volunteer groups. Hopefully some planting in the East Orchard, as well.